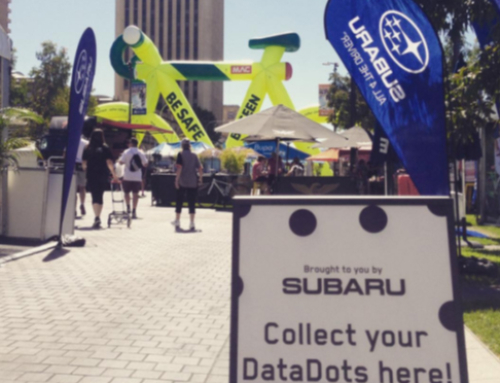 The Santos Tour Down Under is the first race of the UCI WorldTour cycling calendar held right here in Adelaide, South Australia. It’s the perfect place for cycling enthusiasts to get up close and see their cycling heroes in action. But you don’t have to be clad in lycra to enjoy the event – it’s also a great event for families and people of all ages to get out and have fun. With nine days of activities planned, here is a quick guide to some of the highlights and tips to get the most from your visit. Most teams participating in the Santos Tour Down Under come from a northern winter, so they arrive early to acclimatise to the hot Australian summer. You’ve got a great chance of seeing the professional riders as they head out on training rides from the Adelaide City Council Tour Village, in Victoria Square. Teams often train along Military Road on their way from Henley Beach to Outer Harbor. They can also be spotted climbing through the punishing Adelaide Hills and up Willunga Hill, approximately 1 hours’ drive south of Adelaide. While you can ride these routes as the teams do, remember to obey the road rules and road safety guidelines and give the riders the personal respect they deserve. On race days, the start and finish lines are among the best places to see and snap your favourite riders. They’ll sign in and line up for the start of the stage up to 60 minutes before the race. See them in a non-lycra suit at the Legends’ Night Dinner. The colour of the Santos Tour Down Under doesn’t just come from the patchwork of team jerseys on the racetrack. It’s found in the towns and villages along the race routes and the people who celebrate the event. 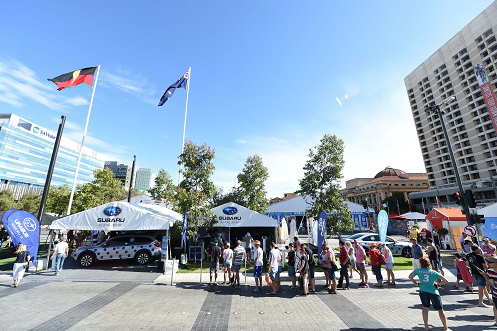 Get the party started at the Team Presentation at the Adelaide City Council Tour Village on Saturday 16 January. This is the first formal opportunity to see the teams presented to the public. It’s followed by a free concert featuring Australia’s own ARIA award-winning Jessica Mauboy. 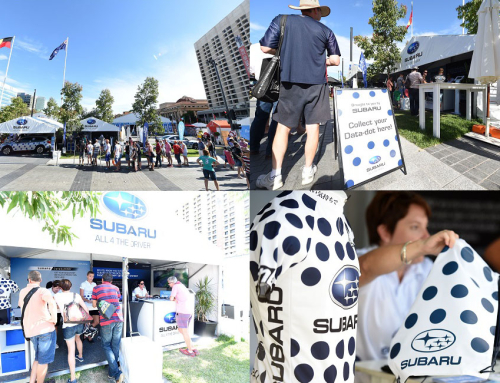 The village gates will officially open at 3pm, with giveaways for the first through the doors. Food and drinks will be available to purchase. 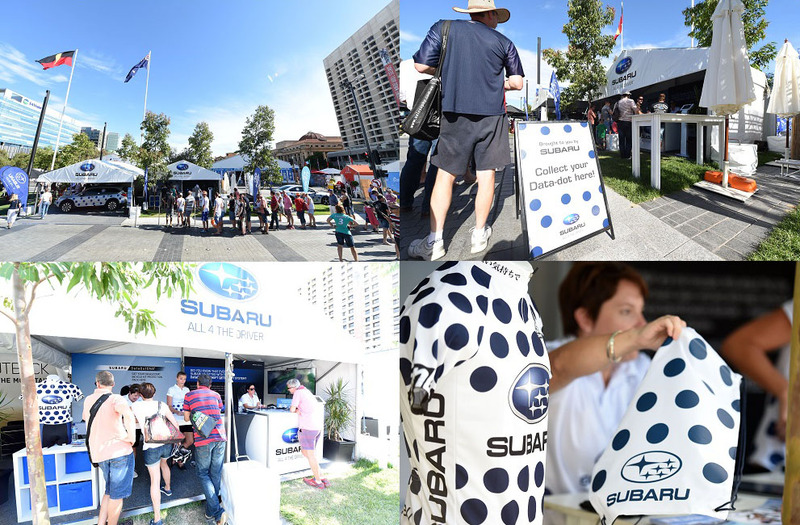 The village is open daily throughout the Santos Tour Down Under. Many start line host towns celebrate the arrival of the Santos Tour Down Under with special street parties the night prior. Some continue pre-race the following morning. On Monday 18 January, Tourrific Prospect – which is just a 10 minute drive north of the Adelaide city centre, offers fantastic family-friendly activities. On the following night, the Unley Gourmet Gala, 10 minutes to the south, will celebrate the best South Australian gourmet food, wine, fashion and entertainment. Every stage and every inch of the Santos Tour Down Under is designed to test the strength and determination of the professional riders. But some places are known hot spots. After almost 60 kilometres of climbing through the Adelaide Hills, riders in Hostworks Stage 1 will be put to the test in the iiNet Sprint, only to do it again at 86 kilometres. The infamous Corkscrew Road climb of Thomas Foods Stage 3 will test the strongest of legs, as will the Norton Summit climb, part of Bupa Stage 4. 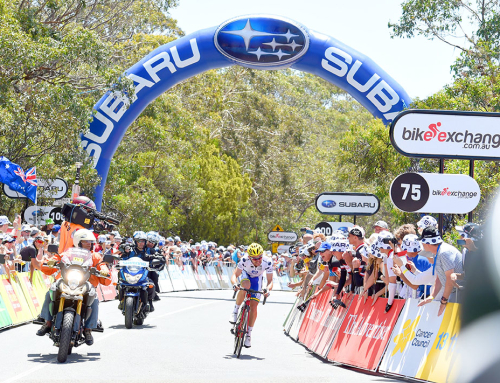 And it’s often been said that the overall winner of the Santos Tour Down Under has been decided on iconic Willunga Hill, the finishing point for BikeExchange Stage 5. While the professional riders whizz by in a frenzy, you may prefer to recline and chill with a picnic. After all, South Australia offers some of the best fresh produce and amazing wines! Relax in beautiful Rymill Park in the lead up to the People’s Choice Classic on Sunday 17 January. 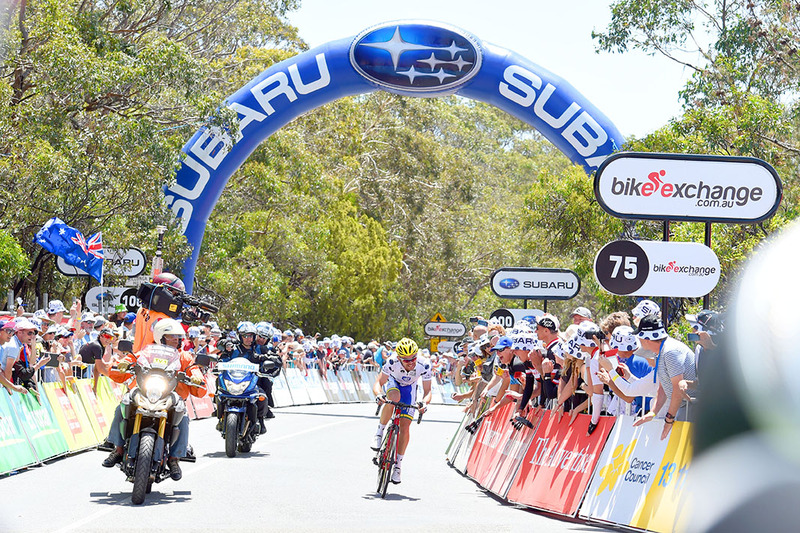 Restock the picnic basket in Stirling or Hahndorf on Thursday 21st, before choosing a place along the country roads to watch the riders go by. On Friday 22nd, the City of Onkaparinga offers three uniquely-themed Cycle Markets to showcase the local produce and wine. Sit back and enjoy the sea breezes along the Esplanade between Aldinga and Port Willunga on Saturday 23 January. 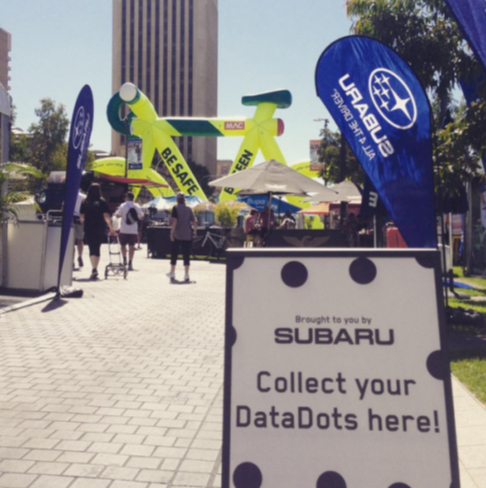 No matter what your level of interest in cycling is, the Santos Tour Down Under has something for you.